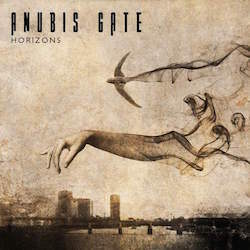 The new Anubis Gate is upon us with its promise to the progressive metal genre. The songs here are even more laid back than on the excellent self-titled album, but remain intricate enough for the genre. There is a sweet melody to be found that is more in the realm of traditional metal than power metal to me. The overall slight complexities and sweet melodramatics actually make this a very accessible listen to the public. The self-titled album was a little bit darker, but this band usually performs big upbeat songs that are fun to sing along to. “Destined to Remember” kicks the album off on a positive and overwhelming note. It has a huge, anthemic feel that is great to open Horizons with. The next song, “Never Like This (A Dream) is one of the catchiest songs on the album. A mixture of moods and song-writing dynamics is created with the remainder of Horizons. There are a few moments when one would wish the album was darker, but the positive tone is quite enthralling regardless. The vocalist of Anubis Gate has a nasal register that some might have to adapt to before enjoying. The guitar-work is clear and well-produced as before and has enough might to make a mark. There were perhaps more standout moments on the last album, but there’s plenty to keep the listener entranced. The great thing about Anubis Gate is that they can be thrown on for a quicker listen than most progressive music because of a mixture of styles. 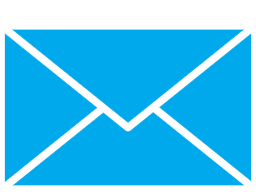 However, this could also be a down-point because they are becoming more simplistic in style. The mood of the self-titled album caught me slightly more strongly, but this album is an excellent keeper as well.